Home / General / 2018 ICC Annual Conference Committee Needs You!! 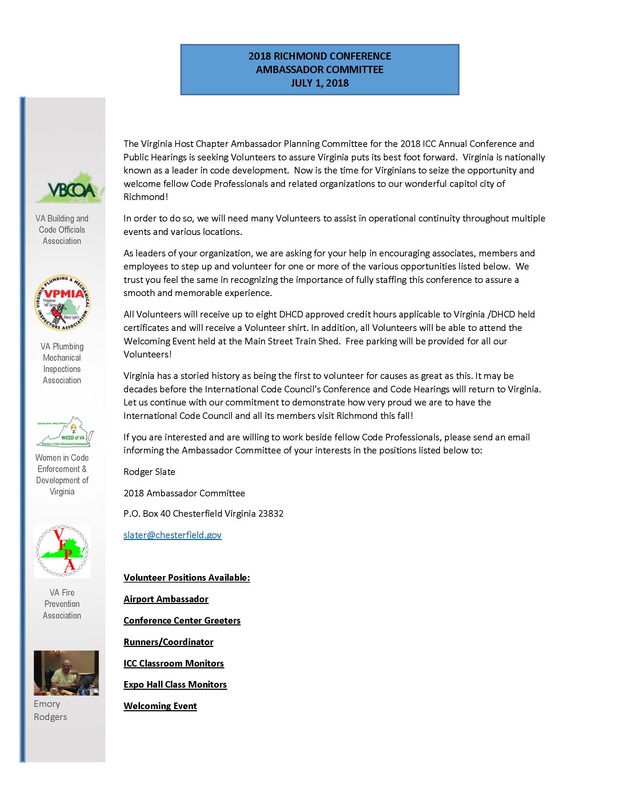 2018 ICC Annual Conference Committee Needs You! !